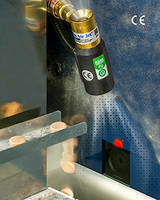 Model 1004SS Back Blow Air Nozzle meets OSHA noise standards. 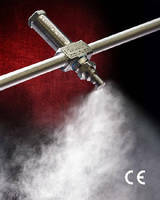 Siphon Fed Atomizing Spray Nozzle features stainless steel construction. 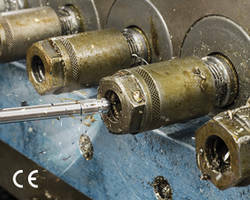 Available in ¼ and ½ NPT connections, Siphon Fed Atomizing Spray 303SS Nozzle helps in coating, cooling, treating and painting products with air and liquids of up to 300 centipoise viscosity. 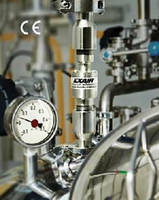 Providing up to 68 GPH liquid flow in 6 in. diameter with 24 in. suction height, units draw liquids into airstream and are used with light oils, rust inhibitors, chemicals, paints and dyes. 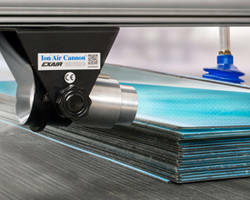 Ion Air Jet features electromagnetic shielding. 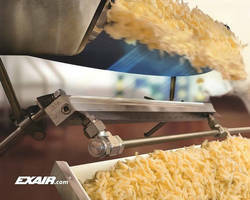 316SS Threaded Line Vac Conveyors are corrosion resistant. 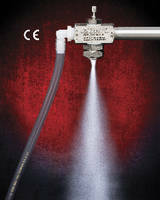 No Drip Spray Nozzle conserves fits in tight spaces. 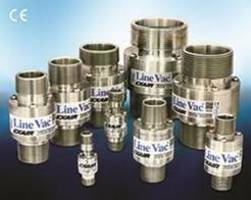 Threaded Line Vacs turn pipe into conveying systems. 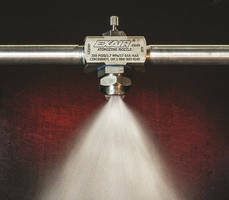 External Mix Spray Nozzles coat, cool, treat, and paint.